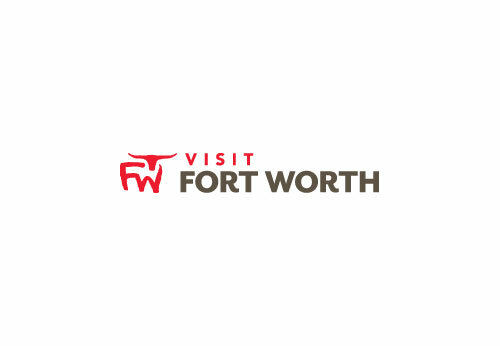 Named for General William Jenkins Worth, Fort Worth's namesake, General Worth Square is a 1.5 acre park located just north of the Fort Worth Convention Center arena. The park straddles Main Street between 8th and 9th Streets. General Worth Square is built above a parking garage and has terraced steps leading up to shady areas below large oak trees. The park is used for downtown events, and is the site of the John F. Kennedy Tribute, an outdoor exhibit commemorating the positive ideals and leaderships from JFK's last public speech on the morning of November 22, 1963. The park also includes the Aviation Wall of Honor, which commemorates Fort Worth individuals and organizations that have been directly involved in aviation.